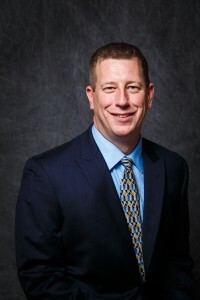 Jeff Yates is the Director of Construction for McKnight Realty Partners. His responsibilities include planning, organizing, and supervising work in connection with the development, design and construction of new assets, major renovations and special projects. Jeff is also responsible for administering construction contracts and coordinating all phases of a project from planning to completion. Jeff has worked for over 20 years as a Project Manager in the construction field which has gained him experience in all facets of the industry. Prior to joining McKnight, Jeff honed his knowledge of the industry working as a Construction Manager on multi-million-dollar projects with one of Pittsburgh’s largest construction companies. Jeff earned a Bachelor’s degree in Architecture from Temple University. He has been a member of Master Builders Association (MBA) and Associated General Contractors of America (AGC) since 2001.